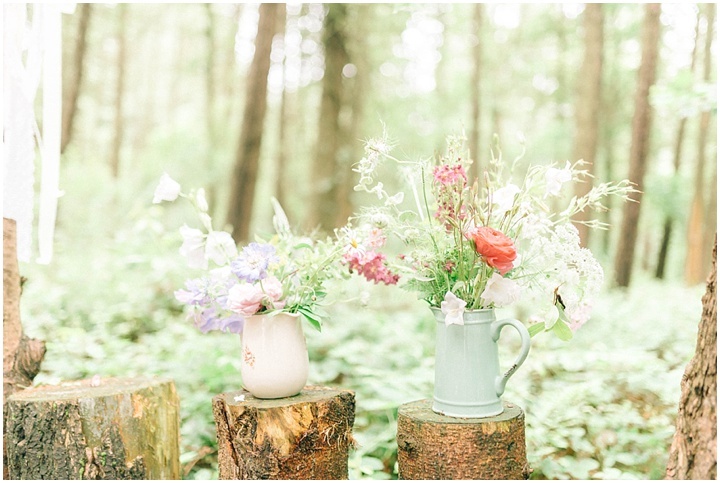 I have such a soft spot for woodland weddings. 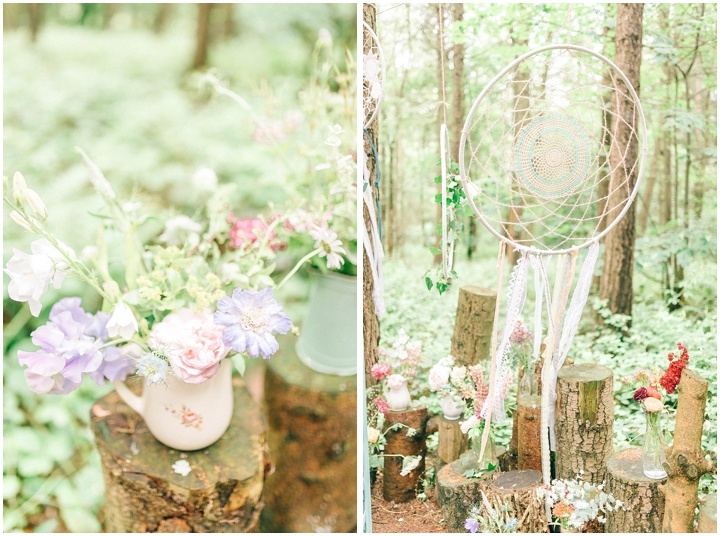 They are so intimate and honest and Camp Katur proved to be the perfect backdrop for Matty & Rosie’s Pinterest-worthy woodland wedding. Everywhere you looked was absolutely bursting with Rosie’s amazing creativity. Even though it rained…a lot…I promised Rosie that if there was any way to bring a bright sunshine feel to her images I would find it! 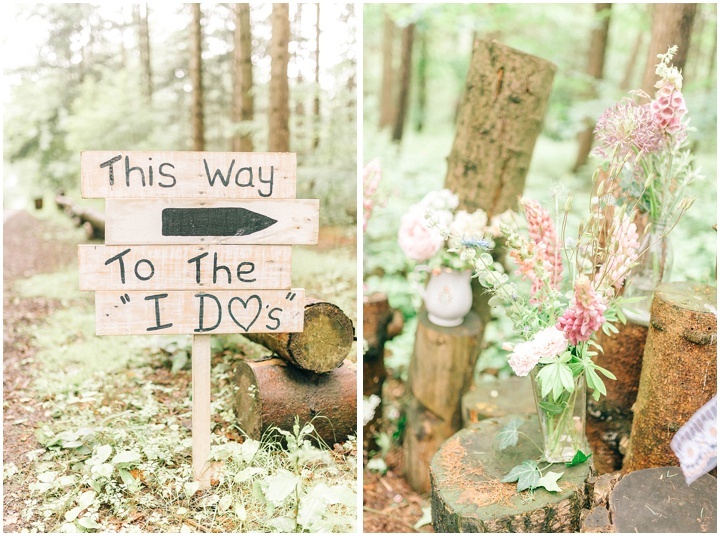 I hope this sneak peek has you grinning from ear to ear as you come on this spectacular woodland wedding adventure with us! “What can I say?! SJ, We adore them! We chose our date around your availability as the memories of the day will be what is left when it’s over and really, essentially, I’m not going to care about the dress and flowers and food in the years after – it’ll be the pictures that will be my reminder…you have captured our day so perfectly.